Micro computed tomography (Micro-CT) for SEM adds true 3D microscopy to your SEM, regardless of manufacturer and model. Micro-CT for SEM extends the surface information gained with conventional SEM imaging by allowing an unique insight into a specimen’s internal microstructure, nondestructively and with ease of use. In order to retain remarkable position in this industry, we are providing a wide array of Zeiss Neurosurgical Microscope. 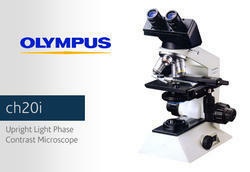 Microscopes are designed incorporating the latest development in the optical & mechanical fields. A microscope with you in mind the pathologist who needs Fatigue free observations of large number of specimens a day and researcher who needs consistent, accurate results and high-fidelity resolution. All brands and types of Microscopes available. 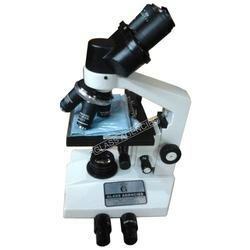 Specification: Zoom Stereo Trinocular Microscope. Frame : All aluminum pressure dicasted body. Paint : P.U. coating in light cream shade. Observation Head : 45-degrees inclined Trinocular head can be rotated through 360-deg. Fixed square stage with clips, Magnification : 100x – 675x, Fixed Condenser 1.25 N.A. with iris diaphragm. Objectives – Achromatic 10x, 45x (SL).